I have sold a property at 204 1055 Hillside AVE in VICTORIA. Completely remediated and better than new is this 1993 1 bedroom condo. 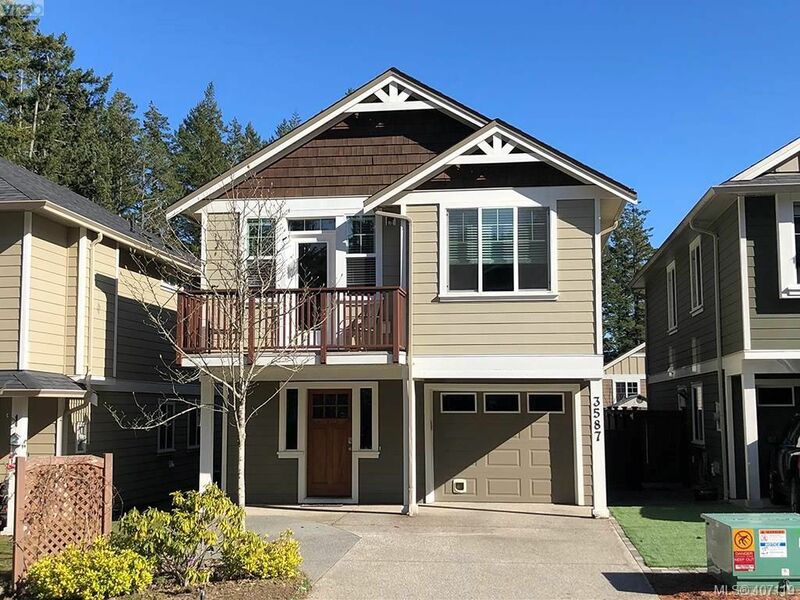 Enjoy gleaming laminate wood floors, modern kitchen opening to living area with gas fireplace leading to deck, insuite laundry, secured underground parking and much more. Complete warranty in place and priced to sell Call now!